Cyber security organization experts report that an American investor filed a $224M lawsuit against AT&T, accusing the telecommunications giant of negligence allegedly having to cause the affected user to lose approximately $24M USD in cryptocurrency. Terpin, who used AT&T as its communications service provider, said digital tokens were stolen through a “digital identity theft” from his cell phone account. The plaintiff was the victim of two attacks in seven months. After the first hacking attack, Terpin claimed that an impostor was able to get his phone number thanks to a company employee who cooperated with the hacker without any other employee implementing any additional security measures. The usurped phone number was later used to access Terpin’s cryptocurrency wallet accounts, according to the complaint. “What AT&T did was like a hotel that gave someone a fake ID to enter the rooms and steal valuables”, Terpin mentioned. 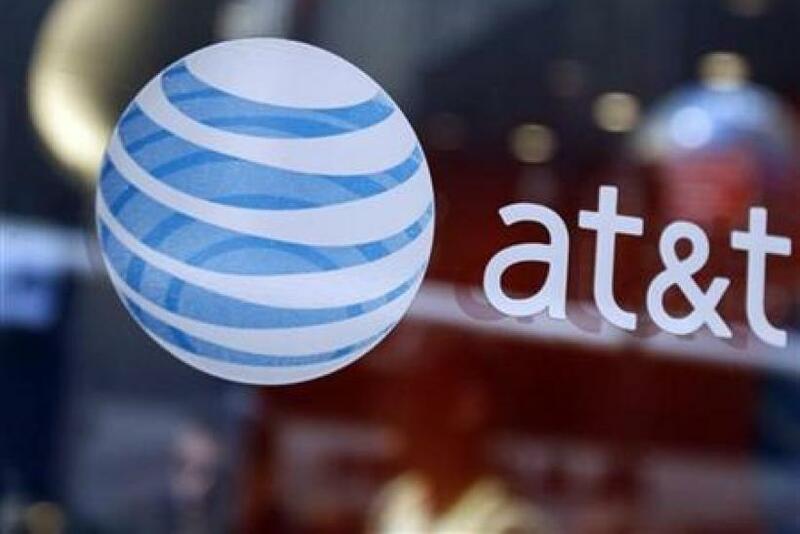 According to cyber security organization specialists, a statement recently issued by the company claims that “AT&T denies these accusations; we are waiting for the right moment to present our case before the court”. Terpin, co-founder of a Bitcoin investor group called BitAngels in 2013 and a digital currency fund, BitAngels/Dapps fund, is looking for repair up to $200 USD in punitive damages and $24M USD compensatory damages from AT&T. According to cyber security organization experts from the International Institute of Cyber Security, Bitcoin gained relevance last December, when it reached a maximum of almost $20K USD per unit. Since then, the cryptocurrency has lost about 65% of its value and has fallen by more than 50% this year, according to digital stock exchange data. Hacking related facts in the main exchanges have caused panic sales in the cryptocurrency markets along this year.